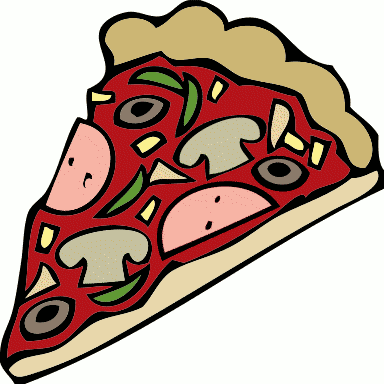 Home » 6:55 Club Plans » Pizza Club! So tonight we did Pizza club. Not Pizza Olympics, we’ll do that one later. This was just a pizza theme. Psychic Bambi was hilarious, so was smell, touch, taste. One of the things I did in the talk was to show a picture of Jesus out of focus and then I focused it as an illustration of getting a more accurate picture of Jesus at YL.